Sleeping dogs apparently do not lie: They awaken, and a craze perhaps reawakens with them. Contributed by Robyn Tyrfing on September 15th, 2017 in Categories News PostsWith content involving Tags Andrew Hussie, Hiveswap, Homestuck, Kickstarter, new releases, Robyn Tyrfing, What Pumpkin? It started like very few things do with a webcomic, one that quickly sprawled into a one-of-a-kind piece of multimedia entertainment. Animations, novel-like pages of text, textless images that speak more than any amount of words can, a soundtrack, and even game-like exploration segments. Homestuck is a unique bit of multimedia, starting on April 13th, 2009, with a young boy standing in his room, and ending April 13th, 2017, with the formation of a new universe. A quarter of the way through the story—though nobody knew at the time—a monumental Kickstarter campaign opened up. It had achieved its goal within hours, and by the end of its lifespan it had surpassed it by more than three times the stated amount. 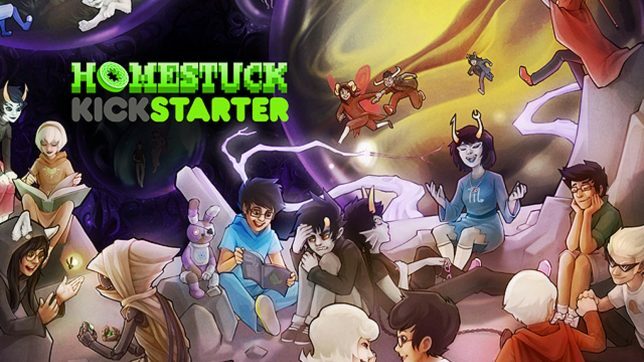 What resulted was a massive upscaling of backer rewards, game features, and even a couple of fan characters entering the annals of Homestuck history. All seemed well, and a development studio had been chosen to create the game. It was a whirlwind of thirty days. What resulted from this partnership isn’t really for us to speculate, here at GameCola—not in the article. One million dollars had been paid to a game studio, and a huge miscommunication occurred. The resources squandered resulted in What Pumpkin? (the company formed behind Homestuck) having to sell merchandise rights to keep the comic, and presumably game, afloat. But months had gone by, months turned to years, and no word of Hiveswap, the Homestuck videogame, yet. Things looked dark, and the news of switching to in-house development didn’t ease fans and our speculation. Our money was gone, and there was nothing to show for it. For years more, we were left in the dark. But in early 2017 we got a word: Soon. Five long years we waited! And then nothing for months—nothing from What Pumpkin?, nothing from Andrew Hussie, nothing at all. We thought the project lay dead and forgotten, but something happened. We got a release date three days prior to release. 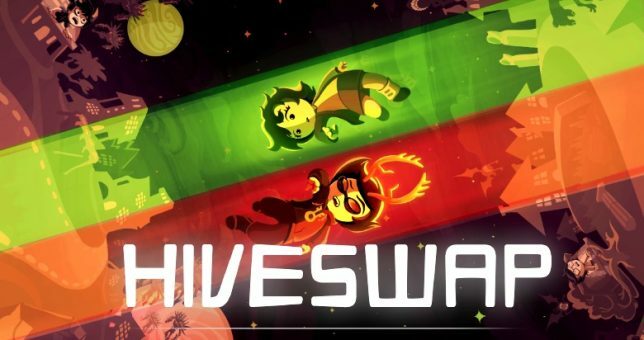 September 11th, 2017, we were told that on September 14th, 2017, Hiveswap would be released. And what’s the verdict? Well, the game hasn’t been out for a full twenty-four hours; give me time to actually write a review!